In many cases a dental implant is the ideal solution to replace missing teeth. Dr Luke Rickman has a Master of Science degree in the replacement of teeth (Prosthodontics, University of Manchester, UK) and was an early adopter of the revolutionary Nobel Clinician Smart Fusion software ensuring optimal treatment outcomes for his patients. Implants can be utilized to replace one or many teeth. 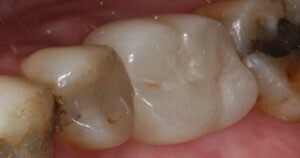 When replacing a single tooth, an implant can prevent the removal of neighbouring tooth structure, which is required for a tooth-supported bridge. When multiple teeth are lost, there are a number of options available. 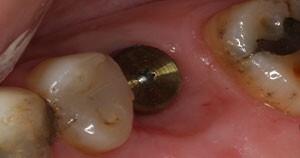 Sometimes multiple implants are required for individual tooth replacements. In other cases, a smaller number of implants are placed to support multiple teeth: known as an implant-supported bridge. Such an approach can even be used to replace all of the teeth using the All-On-4 system developed by the implant company Nobel Biocare.